This week on Twitter, we’re providing a high-level overview of some of the new automated trading functionality that’s coming in the new TT platform. Today’s topic is application programming interfaces, or APIs. We’ll be devoting an entire week to APIs later in the month, but it’s an exciting topic that’s generating a lot of interest among our customers, so you’ll get a preview of the preview today. As the product manager responsible for APIs, I’m very excited about what the new TT platform enables us to do with regard to APIs. We’ve written an entirely new set that will deliver unprecedented access and flexibility to our users. They provide normalized interfaces for interacting with all of the TT-connected exchanges, which will allow customers to focus on building strategies and trading tools instead of dealing with exchange-specific nuances. The TT Software Development Kit, or TTSDK, includes a high-performance Linux, C-based API. Early tests show that this is our fastest API yet. Using TTSDK, developers will be able to create custom algorithms and run them on TT’s co-located execution servers for the best possible performance. TT’s execution servers utilize the latest software and hardware acceleration technologies, such as kernel bypass, to dramatically reduce latency. Custom algos running on these servers will be able to access data and services outside the co-location facility, providing even more flexibility. And traders will be able to view and control the algos in the TT front-end, where they can be started, stopped, paused, resumed and more. We’re also building a series of Web services that will allow developers to build rich client applications using the same APIs that we use to create the TT front-end applications. These REST and WebSocket APIs will allow customers to access all data available in TT as well as programmatically drive orders and strategies. As is the case throughout the TT platform, we’re employing best practices around encryption to ensure security. In addition, we’ll be providing a series of FIX services. And connecting FIX applications to TT is easier than ever. An intuitive web-based front end allows non-developers to match FIX tags, semantics and symbology to simplify the task of integrating one flavor of FIX with another. In addition to utilizing our standard FIX order-routing and drop-copy services, FIX clients will now also be able to launch synthetic spreads and algos running on TT’s co-located execution servers. All FIX sessions include support for redundancy and true failover, which is achieved in part through cloud-based FIX session persistence and automatic load balancing. 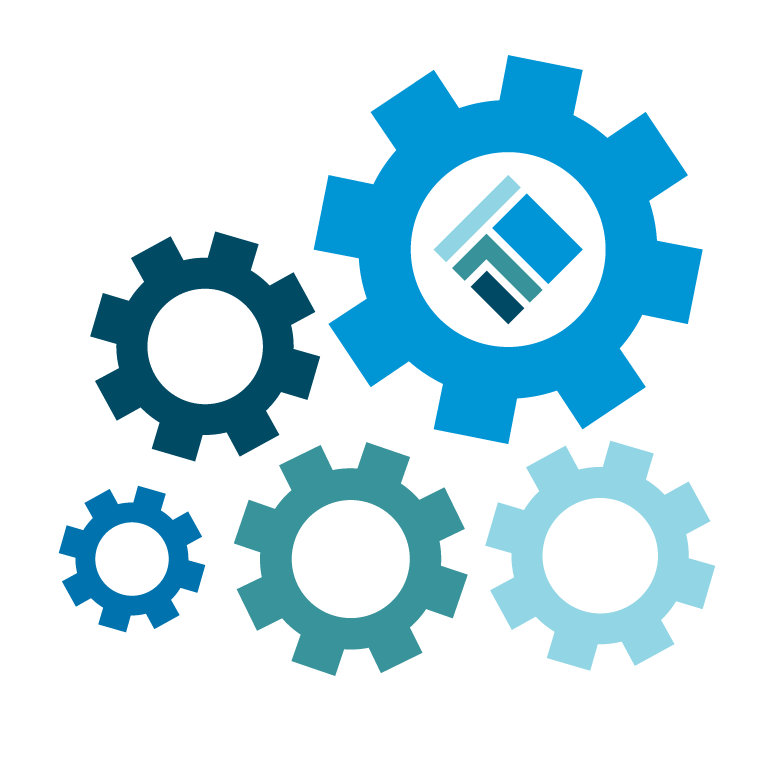 So whether you need to build a custom algorithm that can be run on TT’s co-located execution servers, a rich HTML5 client application, or an industry-standard FIX compliant solution, TT provides APIs to meet your needs. Keep following the #PreviewTT hashtag on Twitter. There’s more to come.